Jonathan Odell left Mississippi for Minnesota more than 30 years ago, but his writing takes him back. His novels draw heavily from his Southern upbringing, his plots deeply rooted in the struggle for equality. The Star Tribune hailed his 2012 novel, "The Healing," for "combin[ing] the historical significance of Kathryn Stockett's 'The Help' with the wisdom of Toni Morrison's 'Beloved.'" Odell recently got a very rare opportunity: he re-wrote his own previously published novel. Originally titled "The View from Delphi," his first book never found a wide audience, but after the success of "The Healing," Odell decided to try again. 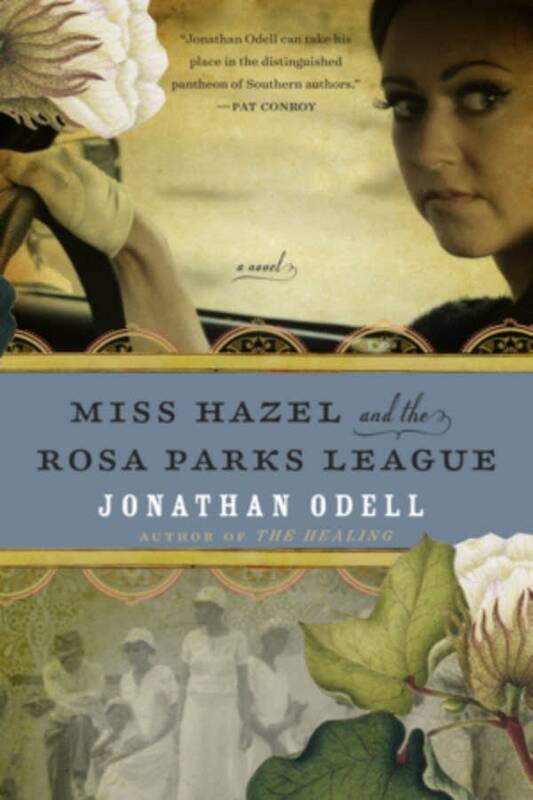 He re-framed, re-edited and re-named the book, and now it's enjoying a second, critically-acclaimed life as "Miss Hazel and the Rosa Parks League." This is an important story beautifully told. It is why we read novels. You will care about these characters -- and emerge more aware and empathetic because of them. Jonathan Odell joined The Daily Circuit on Jan. 27 for Minnesota Writers Week, a week of interviews with local writers working today. He talked about the differences between Minnesota and his home state of Mississippi. "People complain about Minnesota because of 'Minnesota nice-ness,' the politeness. One author said 'Minnesotans are like an autumn moon: cool, distant and place.' That's why I like it — I love the distance. In Mississippi, there's a preacher on every corner trying to save your soul, they are right in the middle of your life. In Minnesota, they just leave you alone, it's just like: 'If you need help, let us know. There's probably 12-step group for that somewhere.' I love that emotional distance." "The racism we're facing now is different than the racism in the 50s. It's a more Northern-type racism, the South has learned from the North. ... I call it 'hot racism' and 'frozen racism.' 'Hot racism' is the blatant acts of cruelty driven by hatred — people can't get away with that anymore and keep their reputation. ... Now we're into a softer racism, a 'frozen racism,' one author called it 'racism without racists.' It's the challenge of good-intentioned people who do racist things."